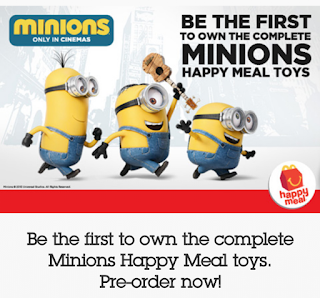 Here's your chance to collect all 10 Minions Happy Meal toys before everyone else! Pre-order the complete Minions from June 15 to 20, 2015 only. Go to any McDonald’s store from June 15 to 20, 2015. Pre-order your complete set of Minions Happy Meal at the Front Counter. You will be handed a claiming stub, which you must keep along with the original receipt of pre-order transaction. 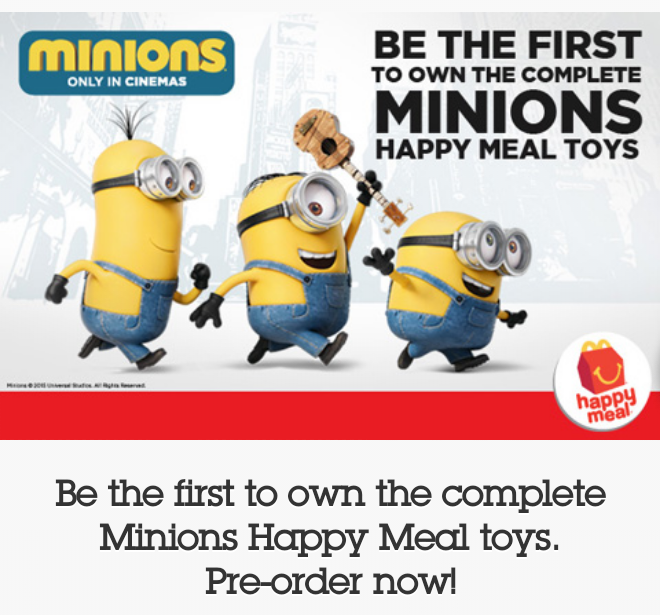 Each person can only pre-order a maximum of 3 complete sets of Minions Happy Meal toys. Applicable discount: 20% for People with Disability (PWD). No PWD, no discount. Senior Citizen Discount is not applicable. 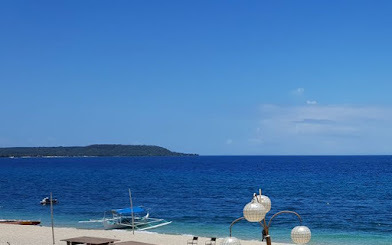 Pre-Order is not available in Boracay stores. 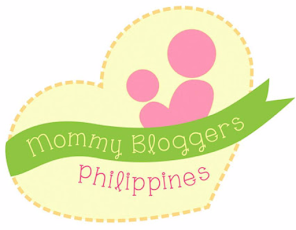 Claiming starts on June 25 and ends on August 24, 2014. Beyond these dates, coupon may not be claimed anymore. Go to the McDonald’s store where you purchased the pre-order. Surrender the claiming stub and show the original receipt of the pre-order transaction. You may claim your toys via Front Counter, Drive-Thru, and Take-out Counter of the McDonald’s store where you purchased the pre-order only (indicated on the front of the stub). Subject to store’s open hours. Claiming is not available via McDelivery or Desserts Centers. Valid for one redemption only. Cannot be used in conjunction with other promos or offers. Not exchangeable for cash and/or other McDonald’s products. Claiming period of the Happy Meal is from June 15 to August 19, 2015. Beyond these dates, coupon may not be claimed anymore. Claiming of Happy Meals may be done all at once or at different times. Surrender the stub and present together with original receipt of the pre-order transaction to redeem the offer. No stub and original receipt, no redemption. The Happy Meal stub can only be redeemed via Front Counter, Drive-Thru, and Take-out Counter of the McDonald’s store where you purchased the pre-order only (indicated on the front of the stub). The Happy Meal stub does not include a Happy Meal toy. Per DTI-FTEB SPD Permit No. 8593, Series of 2015.